Edinburgh, The capital of Scotland and the surrounding area is home to the Pentland Hills and a fascinating, multi-cultural city that plays host to one of the largest arts festivals in the world. Home to the Scottish Parliament, the city attracts millions of tourists on a yearly basis and is world renowned for its’ Hogmanay celebrations. Edinburgh’s Old Town and New Town are UNESCO World Heritage Sites. The mix of traditional tenements buildings alongside new builds in the suburban areas requires a level of expertise to navigate Scotland’s building regulations. CR Smith prides itself on giving expert advice and guidance and our architectural technicians will work with the relevant planning departments to ensure building regulation are adhered to. CR Smith also offers a bespoke range of new double glazed windows and an array of conservatories or orangeries depending on the need of each individual household. 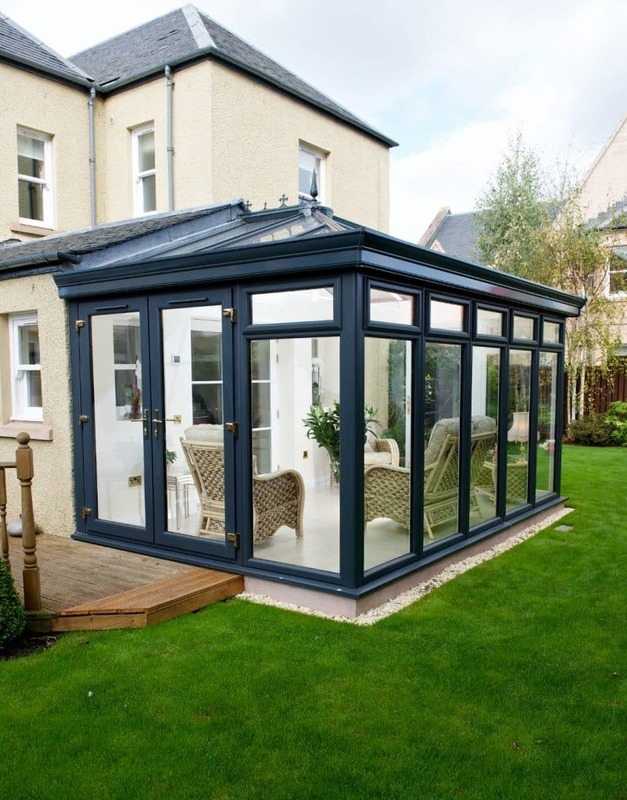 If you would like to find out more about a new conservatory or orangerie in Edinburgh or the surrounding areas, we can arrange a FREE 3D Design Consultation with one of our friendly representatives. We also have a team dedicated to repairing old or damaged windows. Our FIX team of technicians will happily repair timber, PVCu or metal windows and doors. We’ll even give you a 12-month guarantee once the job is done. If you are interested in double glazed windows, conservatories or repairs in the Edinburgh & the Lothian area, please contact a member of the friendly CR Smith team.